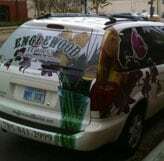 Englewood Florist is family owned and operated, serving the Lawrence, Kansas communities since 1993. Our owner, Cary Engle, has more than 30 years of floral design experience; 19 of those years have been served in downtown Lawrence, KS. At Englewood’s, we offer the freshest and finest floral arrangements and gifts, available for purchase and delivery, daily. Because our customers are important, our professional staff is committed to offering exceptional service and flower arrangements -- we will always go the extra mile to make your floral gift giving experience perfect. As an added service, at no additional cost, we offer free e-mail delivery confirmations and free e-mail birthday and anniversary reminders! Never forget a special date and always know when your gift of flowers has arrived at your loved ones. "When the moment really matters".....let us deliver your gift of the freshest flowers, arranged to perfection; balloon bouquets, premium chocolates, freshly baked cookie bouquets, and even creative handmade jewelry. 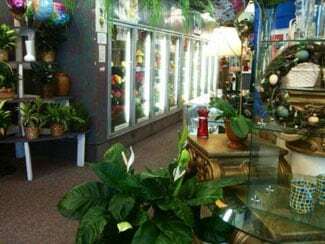 Englewood Florist is here for all your Lawrence, KS event, holiday, and “just because” gift needs – serving downtown Lawrence, KS, and surrounding areas. 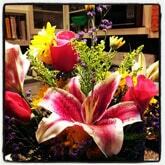 We have been voted "BEST FLORIST IN LAWRENCE" by the University Daily Kansan. 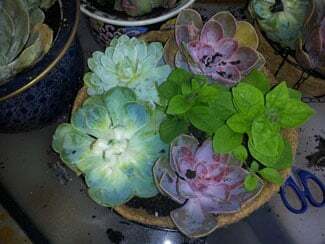 Let Englewood Florist be your first choice for flower gift giving. Our commitment to you is 100% satisfaction on all your floral and gift purchases. If you are not completely satisfied, let us know by calling (785) 841-2999. If you have any questions or need more information, please call us directly at (800)622-2999. We're always here to serve you and make your flower-sending experience a pleasure.